It’s been over a year since we launched Video Business 101: How to Make Money in Video Production. This was our most in depth series to date, made for those considering starting up their own production company. Well a lot has changed for us in the past year, we’ve moved into a studio, grown our client base and continue upping our quality every day. 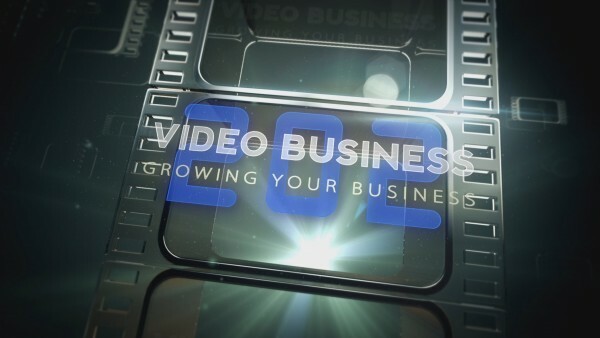 There are even more things I’ve learned and tricks that I’ve developed and now I’m really excited to share them in Video Business 202: Growing Your Business. This new series is all about taking you from a start up to the go-to production company in your area. We not only discuss business but also advanced shooting and lighting techniques to keep your clients very happy. This series is a sequel to VB101 so to celebrate the launch we’ve slashed the price of VB101 from $50 down to $20! You can download both of these series here.